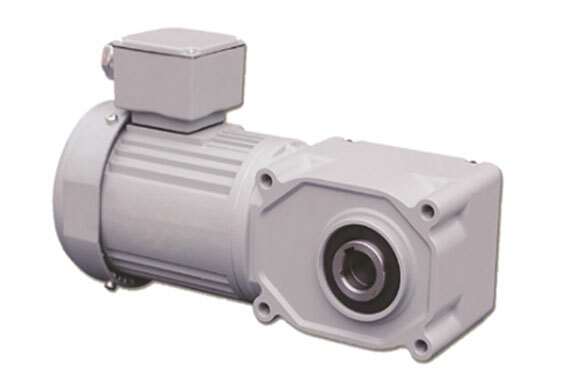 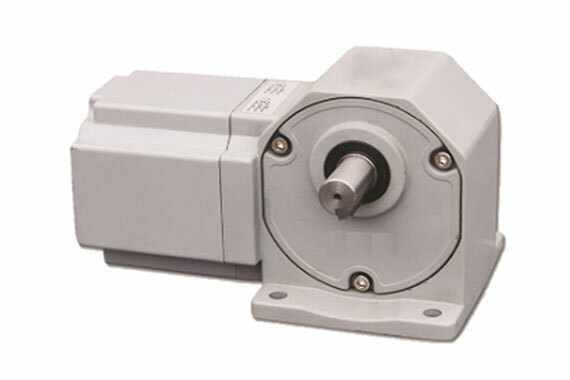 Telco’s Rugged & Reliable Hollow Shaft gear motors offer a wide range of speeds in a compact size. 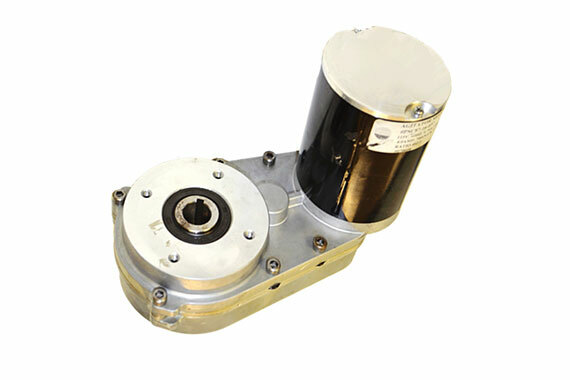 They are specially designed for ice maker, gate opener and furnace applications. 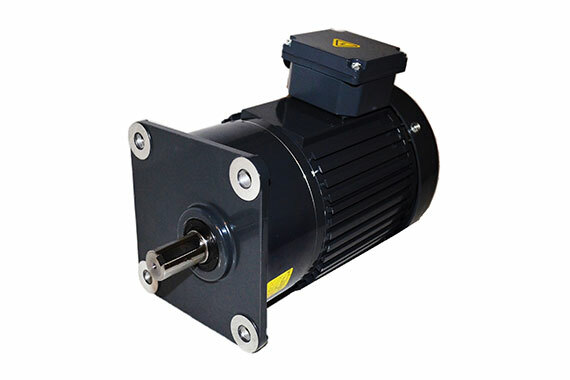 They are ideal for tight spaces requiring high torque (up to 1100 in-lb). 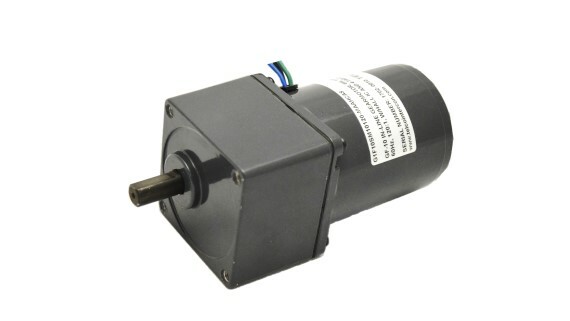 Motor power ranges from 1/80 HP to 1/10HP in both AC (120V) and DC (12-48V). 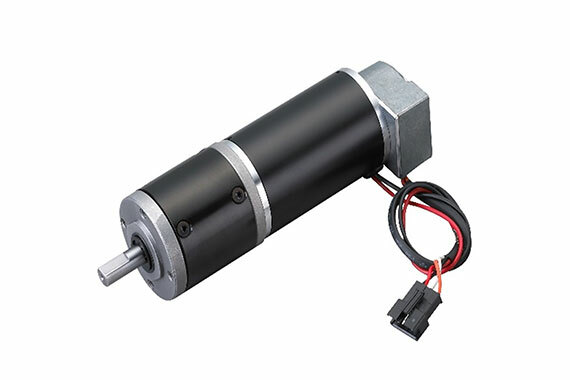 The hollow shaft design can be optional with single or double output shafts, and the output shaft diameter can go up to 1” in diameter. 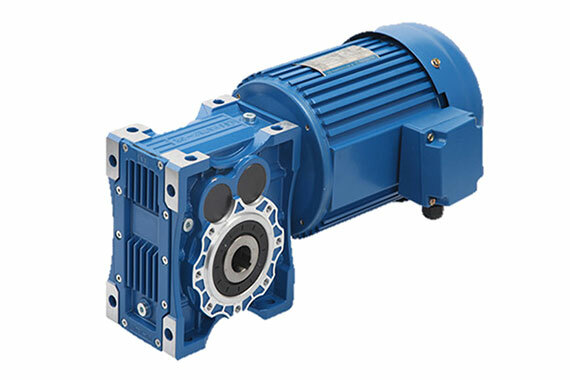 For more information (standard/customized options), please contact us.